Situated at Richmond Road, Astris- LifeTree Party Area, Bangalore, is the best place to host your traditional marriage ceremony. The venue has an impressive wedding hall that can be used to organize various wedding functions and ceremonies. The event banquet hall has great interiors and is centrally air-conditioned. If you have any decorating idea or theme in your mind, you can get a decor team to set the wedding decor as per your requirements. For all of your wedding guests, there is sufficient parking space at the venue. 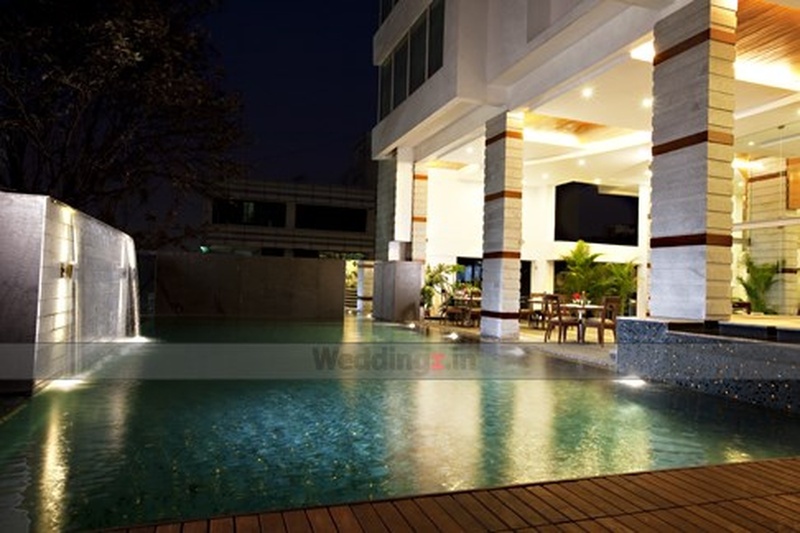 The Astris - LifeTree Party Area located in Richmond town, Bangalore has Wedding Hotels, Cocktail Venues and Banquet Halls. Astris Hal can accommodate upto 100 guests in seating and 150 guests in floating. Vegetarian food is served at this venue. Features of this wedding venues are : Food provided by the venue , Halls are air Conditioned , Baarat allowed , Fire crackers allowed , Hawan allowed , Decor provided by the venue , Packages starts at Rs 850 per plate for vegetarian menu and at Rs N/A for non veg menu.